The reason why I think it’s great is because I know that this is what we are all here to do: to live our life purpose. 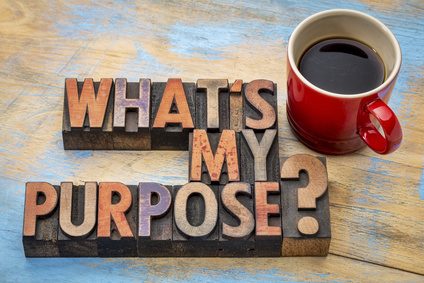 There are many misconceptions about what your life purpose is and what your life purpose is not. Your life purpose is not a job description. Your life purpose may have nothing to do with the way you earn your living or it could have everything to do with it. Either way it is something that requires growth and change at the level of your humanity and not something that you do nine to five day after day until you retire. Your life purpose is not a career path; it’s your life’s path. As you grow in the direction of your soul’s purpose you create change in your life and this change will most likely involve changing the way you make money. You will eventually reach a point in life in which your life purpose is also the way you make money. Some people have life purposes that have nothing to do with making money, but they use the money they make to support their life purpose. How you chose to do it is up to you! You might fee that there is more to your life and feel that you have some sort of a mission to help yourselves, your families and humanity. This is really beautiful and very honorable. The truth is: you do not have a life mission to accomplish before you die. Your life purpose is not a mission. Let go of the idea that your life is a Must Do Mission. This creates unnecessary stress and clouds your thinking and inner clarity. 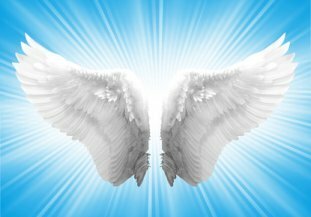 The Divine Spirit Guides always say that your life purpose cannot be a must do mission because if it were, you would be deprived of your freewill and this is not the way things work in this reality. Your life purpose is simply your life journey lived and experienced at the highest level of your potential. It’s the collection of experiences that you choose to go through in life in order to express your divinity and learn more about the human experience. At times it may feel like a mission, especially when you are on purpose and are creating change in yourself or others. When this happens, you know you are in alignment. People believe that finding out their life purpose is the cure to all their problems. “If I only knew what I am supposed to do, I would be happier.” This is really an excuse well-crafted by your ego mind to keep you stuck in the search! This statement, I hear so many times people saying, has nothing to do with finding your life purpose but everything to do with self-sabotage! I can honestly tell you that finding your life purpose and choosing to live in alignment with it’s not the solution to all your problems, but the beginning of new ones. I say this because it requires transformation. The positive aspect is that at the end of this transformation you do find yourself and you do change your life and yes, only then you find the solution to your initial problems. But this happens not just by knowing your life purpose, it comes by doing it. Also, the problem that started your journey into transformation is also part of your life purpose. So, welcome your problems as part of your life’s journey. If you choose to look at then as opportunities to move beyond what you would have never thought possible, you can literally make miracles happen in your life. If you think that living your life purpose should be easy and stress-free, think again! Living on purpose requires effort on your part. If you have been disconnected from your soul for many life times, you will have a gap between who you recognize yourself to be through the eyes of your ego mind and who you really are through the eyes of your soul. Your job in this life as part of your life purpose is to bridge that gap. 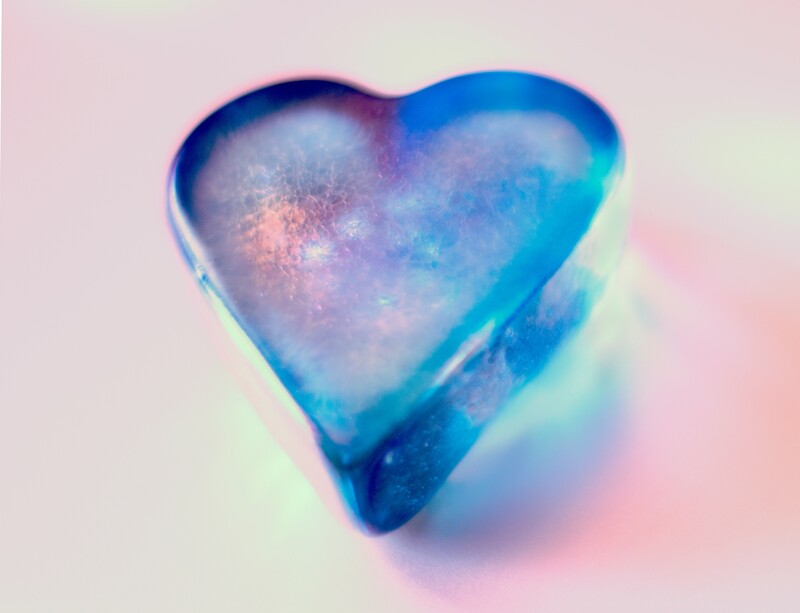 Once you rediscover the God spark within, through your life purpose, you reconnect to your divine gifts in order to live in accordance with your purpose. The level of stress you experience is often related to resistance. When you know what you want to do and make a conscious decision to go out and do it, your ego will resist it. This will create a level of stress within you that can make you want to go back to what you were doing before. If you believe that once you find your life purpose, set yourself on a path of transformation and you are done, you are mistaken. Your life purpose is also to find your next step and the next step after that and the next step after that. This process continues in this life as many times as you see fit for your growth and development and carries over into your next life experience and on and on through life time after life time until your soul feels complete. We are here to learn through choice and to share who we are at soul love through our unique talents and our inner joy. Part of our life purpose is to keep going in the direction of expansion. The soul is infinite and has infinite potential and infinite abilities and resources. If you see limitation and a desire to settle down you are listening to the voice of your ego. Your soul never retires as long as the universe is in expansion. This ever dynamic force of change and development is part of your inner core as a spiritual being and it will be in place until the end of time.